The Sponge Creates Crystal-Clear Branding to Make You a Customer’s Obvious Choice. Let’s show the world you’re a business who gives back. Having an Awesome Product Isn’t Enough. Consumers want more. To win hearts, you need an authentic purpose that resonates with people, and compels them to choose you. You need to position yourself, and you need a story. The Sponge finds what makes your perfect customers tick—and we craft a strategy to match. So your marketing becomes more effective and you see a bigger ROI. That’s how the good guys win. Our purpose is to help good businesses become better brands. To create more positive impact and make the changes we want to see in the world. And we’re guessing that you’re here because you want that too. Through the support of our amazing clients, we allocate some of our profits to fund our Double the Goodness Grant. The purpose of our grant is to perpetuate goodness where budgets are constrained. Often that is right at the coalface, where real, positive impact happens. We love to help businesses that have an awesome impact, yet struggle to find the funds to develop their story and make it ripple around the world. Find out more about our grant here. We Help You Become More. 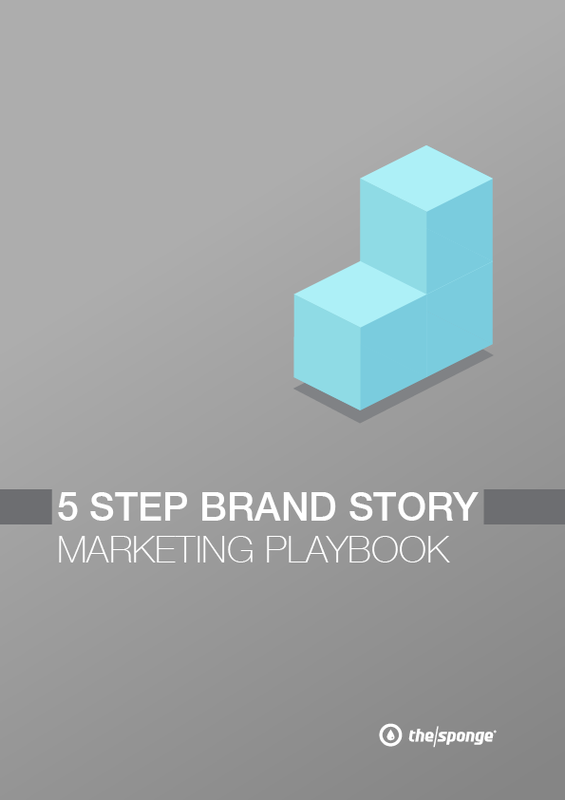 Your marketing is only as good as the story you tell. Let’s create a legend. Branding Goodness, for Good Business. We’re all about purpose. We’ve been helping brands for 17 years and we know what it means to perpetuate good. As a certified B-Corp and member of Conscious Capitalism Australia, we walk the walk. Does Giving Back Mean You Can’t Be Profitable? Let’s not mistake value for worth. The more you have, the more you can help. So our first goal is to make you a better business. You’ll get a plan that does exactly that. If you’re a new business: We’ll prepare you for launch and set you on the right trajectory. If you’ve been around a while: We’ll adjust your course and evolve your design. It’s never too late to be better. From brand conception, to marketing strategy, to signage & execution, we’ll help as much as you need. World leading skate and boot brand required logos and graphics designed for their products and marketing materials. A client needed a refresh of one of their brands for it to work alongside another brand. This was an evolution that was sorely needed. An elite executive search firm engaged us to create a brand and presence in the market that expressed their areas of distinction. For over a century Claytan has been manufacturing ceramic ware, and supplying it to connoisseurs around the world. We help them tell their amazing story. You’ll Become a Brand with Purpose. Your branding will be undeniably clear, your staff will rally to support your vision, and your customers will become raving fans. It’s amazing what happens when you kick status quo to the curb.